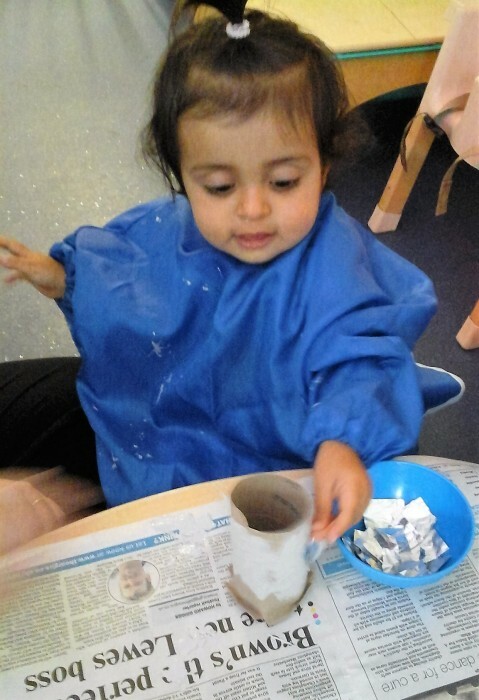 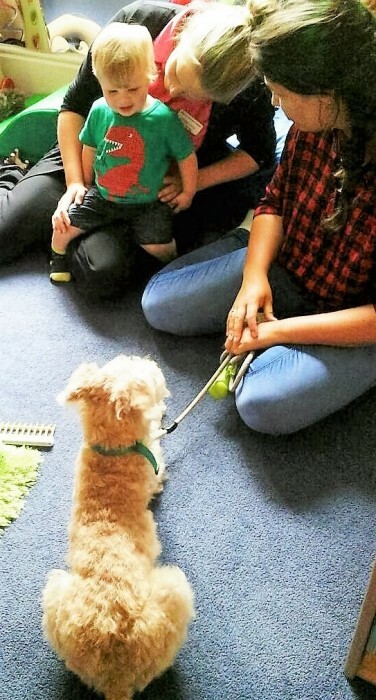 Here are some of the outstanding activities the children have been enjoying at Nizells Avenue. 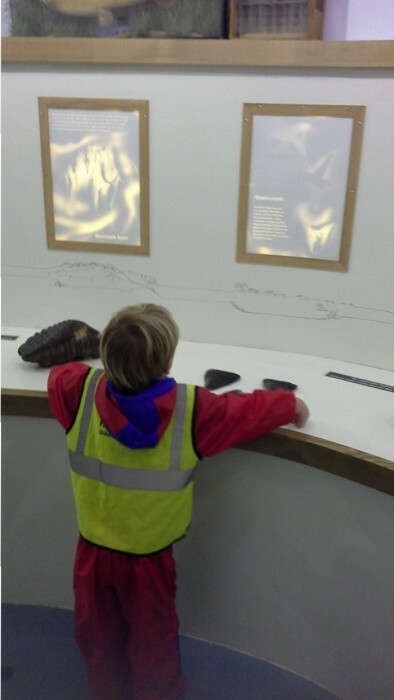 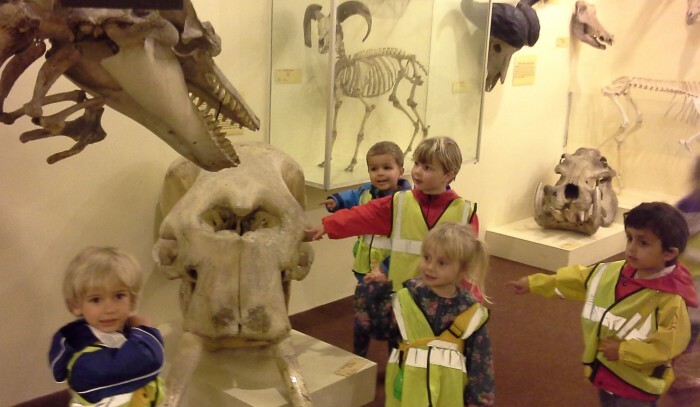 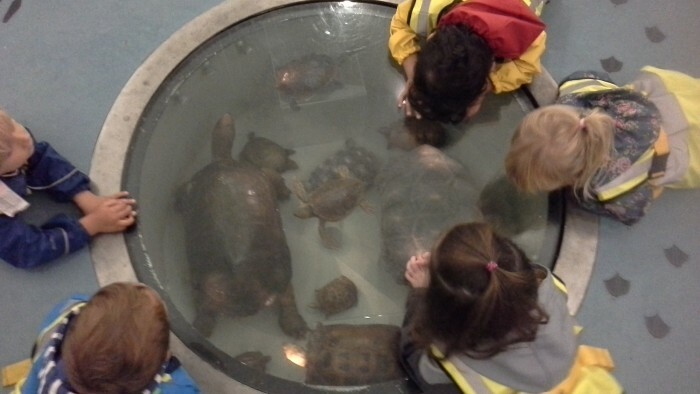 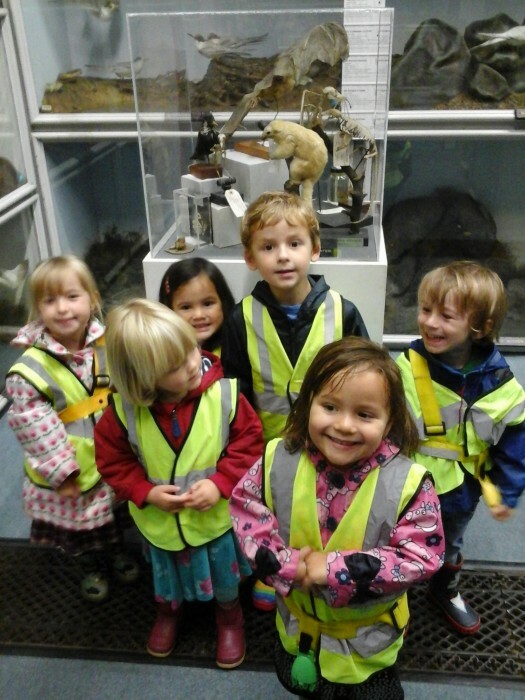 Our Pre-school group went on a walk to the Booth Museum in Hove. 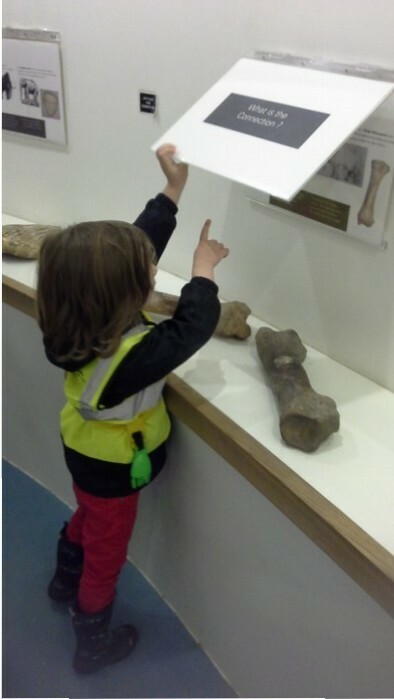 We saw lots of different animals, skeletons and fossils plus an interactive area to explore different bones and learn where they come from. 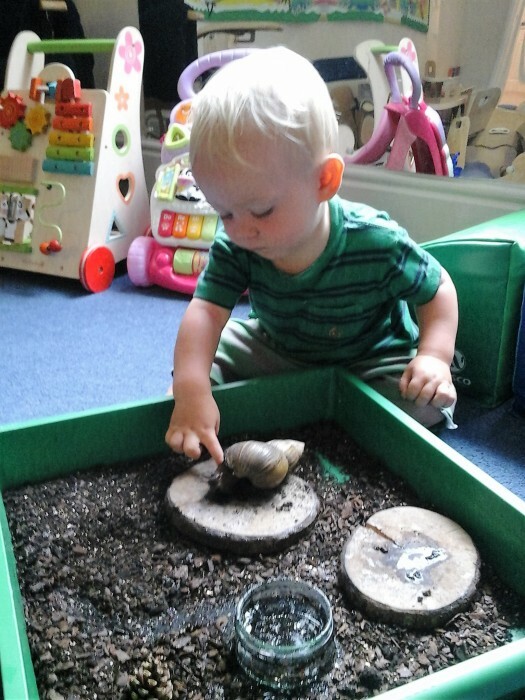 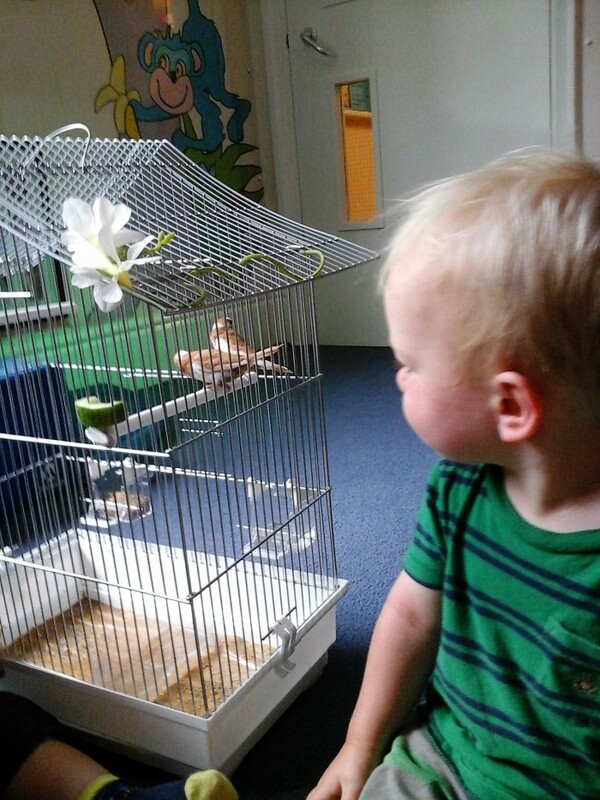 For Animal Week we welcomed Rufus the dog, Billy the giant African land snail and a pair of Finches. 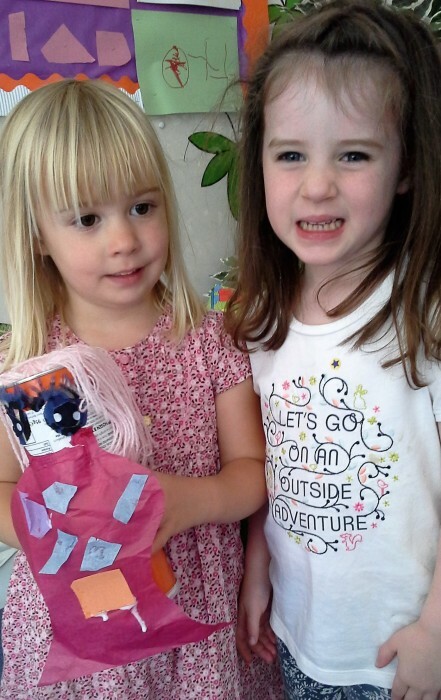 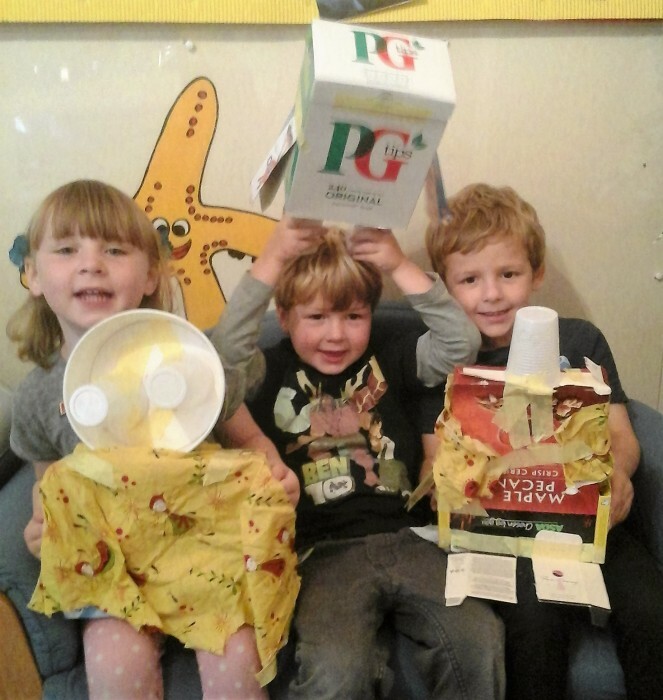 Everyone enjoyed Junk Modelling Week, resulting in some very imaginative creations!